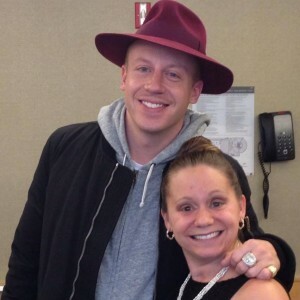 guess who macklemore had the pleasure of meeting? In 2013, at the Brain Injury Gala (B.I.G.) for the Brain Injury Alliance of Washington (BIAWA), they honored my sister Kate (a brain injury survivor) and our family. In 2014, BIAWA stepped it up a notch and arranged for Macklemore to meet Kate. Needless to say, I was excited when Kate asked me to be her date for this year’s event. Before the festivities, we were blessed to have some quiet time with the honored speaker Ben Vereen. An incredible actor, dancer, singer and brain injury survivor. What an honor. Such a nice man. how does tom douglas help feed our community? On September 9th, I had the honor of attending the groundbreaking ceremony for Food Lifeline’s Hunger Solution Center. This new center is 190,000 square feet! There’s enough room to save 100 million pounds of food each year. That’s 83 million meals for hungry people. The event was a great success. 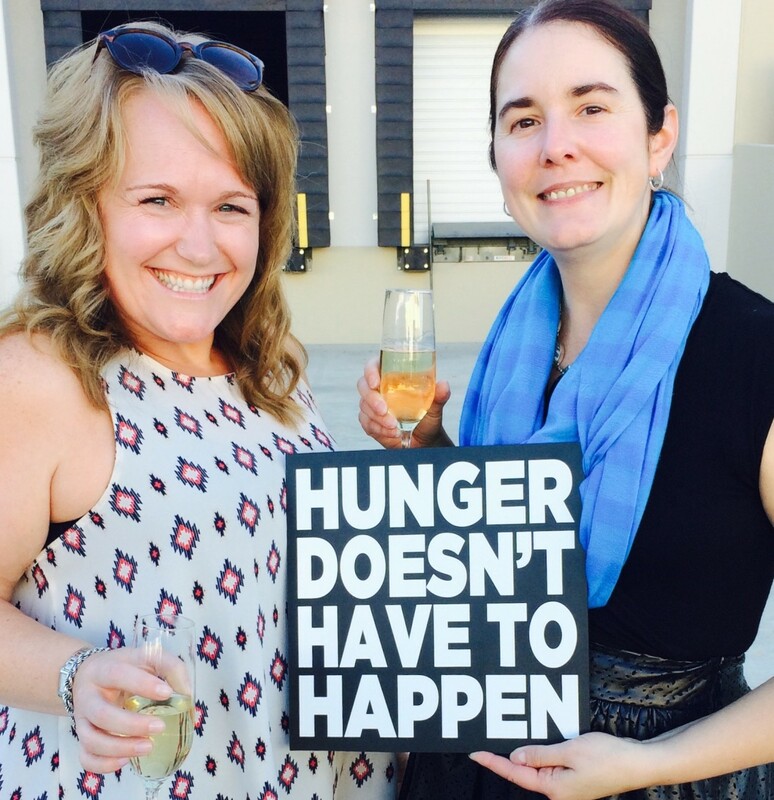 I love spending time with my Food Lifeline friends, (that’s me and my friend Marie, a Food Lifeline volunteer). The absolute highlight for me was getting a chance to meet my favorite chef, Tom Douglas. He is a huge supporter for Food Lifeline and I am his biggest fan.